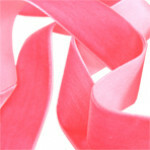 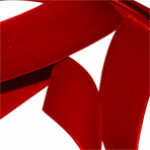 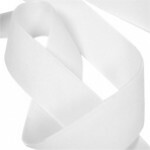 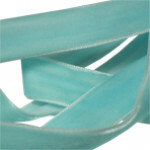 Various colours and widths of velvet ribbon available from stock at Midpac. All rolls of velvet ribbon come 23 metres long. 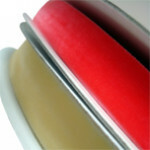 For more information or a small sample of ribbon please contact our sales team 02476 473647 or email sales@midpac.co.uk We are happy to send out a small sample of our velvet ribbon for colour matching, unfortunately we do not have a full shade card available.